International Women’s Day (IWD) on March 8 is a “a global day celebrating the social, economic, cultural and political achievements of women.” Observed since the early 20th century, IWD is an annual celebration of women and a call to accelerate gender equality through a show of unity, solidarity, reflection, advocacy, and action. 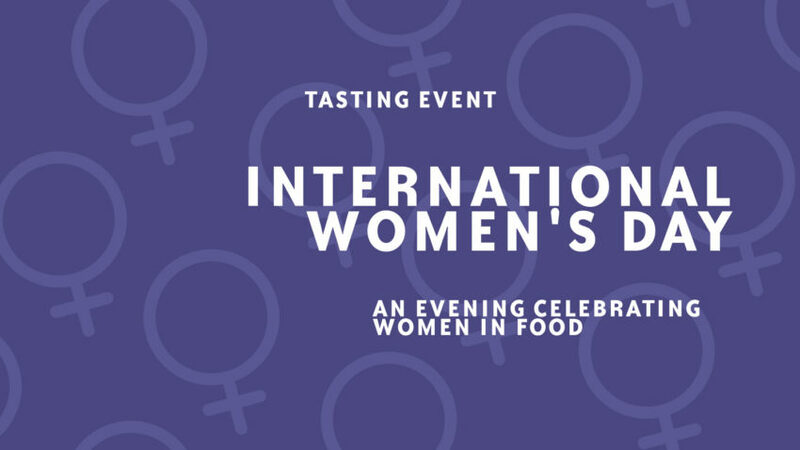 This year, celebrate IWD at the co-op by supporting inspiring female food businesses while sampling and shopping limited-time-only sales on their delicious products. Meet the incredible women farmers, makers, and producers behind some of your favorite co-op items during a free Tasting Event at all three stores. Afterwards, enjoy a celebratory evening of storytelling and samples with the women behind Bare Honey, Saint Paul Bagelry, and The Buttered Tin. Meet makers from several women-owned and -operated businesses while sampling their delicious eats. Makers will vary by store location. Share in an intimate evening hearing the stories behind several women-owned food businesses, featuring Bare Honey, Saint Paul Bagelry, and The Buttered Tin. Learn how they got started, what makes them unique, and how you can support and empower local female food entrepreneurs. Samples of their delicious products will be provided. Help Paint our Community Mural!